To read more about assassination attempts, East Asia or to read about when North Korea blew up a South Korean airliner, please follow the links. 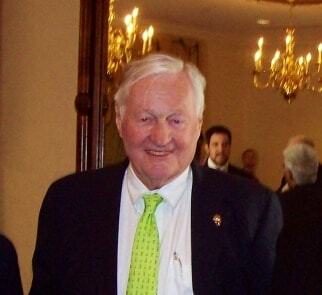 DUNLOP: Chun (seen left) was on one of his fairly rare trips abroad. He didn’t travel much outside of South Korea. On this occasion, he took a trip through Southeast Asia, including a stop in Rangoon. 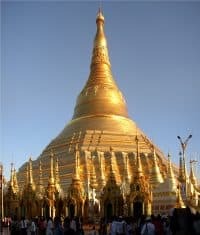 At Rangoon, I’m told, there is a marvelous, ancient Buddhist pagoda, the Shwedagon. I haven’t seen it, though I’ve seen pictures of it. Visitors are often taken there and shown this great jewel of the Buddhist culture and faith. A visit to the Shwedagon was on the schedule for Chun, who was traveling with virtually his entire cabinet, including the Foreign Minister and the Defense Minister. Afterwards, when we looked at the list of people who were traveling with President Chun, we wondered why so many of the senior officials of the South Korean Government were included. He had almost all of his more important cabinet ministers with him. In Rangoon, among other things, they were scheduled to appear at a ceremony where some prayers would be chanted. They would do what faithful Buddhists do at a 200 year old Buddhist shrine. And Chun was a Buddhist. There were a lot of photographers and people from the Protocol Divisions of the Burmese and South Korean Foreign Ministries. Chun was a few minutes late. Everybody else had assembled on a special platform at the Shwedagon Pagoda. Chun was about four blocks away in a car, making his way toward the Pagoda. 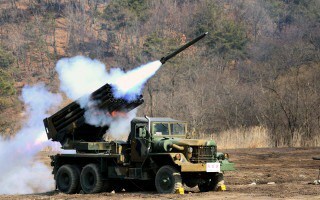 Suddenly, two “Claymore” type mines were detonated, which swept the whole area with a kind of shrapnel near the special platform where the South Korean cabinet ministers were sitting or standing. 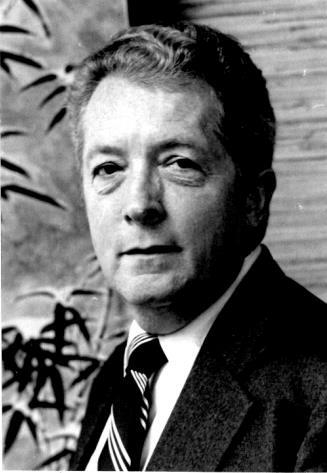 The mines killed 11 South Koreans, including the Foreign Minister, who was a great personal friend of Ambassador [Richard L. “Dixie”] Walker. I had not gotten to know him very well by that time. 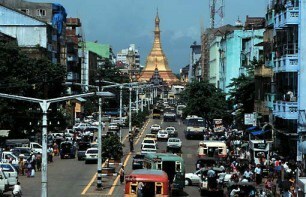 About seven Burmese officials were also killed. There were 18 people dead and 30 wounded, or something like that. Chun, of course, was not among them. Within about 24 hours the Burmese had run to ground the four-person assassination team, capturing two and killing two of them. The two people the Burmese captured were badly wounded, but the Burmese were able to get from them the details of how they landed in Rangoon. They arrived in Rangoon on a North Korean freighter disguised as seamen, carrying their explosives, hand grenades, and pistols to defend themselves or commit suicide. They had cyanide tablets, and so forth. They made their way to the Shwedagon Pagoda. They had been trained to recognize the layout of the Pagoda. They very efficiently placed the explosives there. One of them was actually sitting within the Pagoda area, though out of the range of the explosion, waiting for the time when Chun’s car would arrive. I think that the Burmese Protocol people came up in a big car, and this North Korean sapper thought that this was Chun. He waited three or four minutes and then pushed the button, causing the explosion. There was no doubt that the North Korean intelligence service had planned this attempted assassination of Chun. The first thing we did was to try to be helpful in the pragmatic sense. We sent two airplanes to Rangoon, one of them carrying some US security officers to help the Burmese Government with the investigation. They arrived on the plane that was to take President Chun back to Seoul. We also deployed an AWACS [Airborne Warning and Control Systems] aircraft out of Diego Garcia and sent some fighter escorts with it. 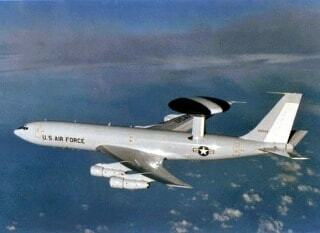 [The AWACS was a] very effective platform for a sophisticated air surveillance radar which could show us what threats might be in the vicinity of this plane. We also flew a hospital plane to Rangoon and medevaced the South Korean Minister of Defense and some others to the hospital at Clark Air Force Base in the Philippines. The claymore mine attack at the Shwedagon Pagoda in Rangoon took place on a Sunday morning. 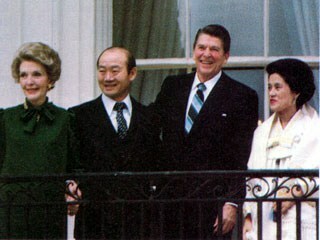 We later learned that when the U.S. Air Force plane carrying President Chun landed in Seoul at 3:00 or 4:00 AM on the Monday morning, Chun convened at Kimpo Airport in Seoul a meeting of the remaining members of his cabinet and the deputy ministers who were going to take the places of those who had been killed or injured. I am told that there were eight or 10 people in the room at the airport. They were all trying to show President Chun how “outraged” they were and how “macho” they were. They were all giving him ideas about what to do. One person suggested that South Korea could send a bomber strike at Pyongyang, North Korea, and bomb the house of the President of North Korea. Others suggested other possible courses of action. President Chun reportedly said just about four or five things at that meeting. First of all, he said, “I’m going to make all of these decisions. Nobody is to do anything. And in particular,” pointing to these people who had been so outspoken, “you guys are going to stand down until I tell you what to do. I’m going to take my time and get some sleep. I’m going to talk to some people.” Of course, they knew that he was going to talk to the Americans. President Chun took a trip to visit his soldiers on Tuesday, the next day, and flew to all of the major South Korean commands. He said a few words to his troops. They were basically the kinds of things that we hoped that he would say. Every time a crisis happened involving the communists in North Korea we in the Embassy and the U.S. Government had a lot of hand holding to do with the South Korean authorities. We did not have a relationship with the South Koreans that made us totally confident that they wouldn’t do something not only weird but, perhaps, dangerous, if they felt themselves under threat. One of the things that always happens when incidents like this occur, like the explosion in Rangoon, the “shoot down” of KAL Flight 007, the Chinese torpedo boats, or whatever, Washington always gets very, very nervous. People like “Dixie” and me start getting phone calls. One of the things that we were trying to do was to find out what was happening on the South Korean side and also to calm down the nervous Nellies back in Washington. We tried to tell the people in Washington that we didn’t think that the world was coming to an end because of this incident. One of my professional criticisms of Ambassador “Dixie” Walker, much as I admired him in many respects, is that he always rolled over for this. He let the Koreans do the interpreting. He had no record of this meeting other than what he could remember of what happened. There was no confirmation, and that was unwise and unprofessional. He shouldn’t have done this. I told him this any number of times, but he never changed. “Dixie” came back from this meeting with Chun saying that Chun was calm, rational, and composed. Chun was clearly fatigued to an extreme degree, very weary. However, “Dixie” saw no sign of mental stress or anything that would have affected his judgment. Chun was a very reserved and inward-looking man. He never took a great many people into his confidence. He wasn’t a back slapper. He wasn’t a very congenial, convivial person. Like all Koreans, he had to go through this routine of having drinking parties with his close associates. However, even they would say that Chun was not a lot of fun. However, he made quite important decisions at times, and this was one of them. Neither Chun [nor] his wife ever won the respect of the Korean people — at least those with whom I had contact — the middle class, academics, business people and even some military. All of them referred to Chun Doo-Hwan in disparaging terms; they called him “stone head” — he was bald. They thought that Chun’s wife had a “very sharp chin” — i.e. they thought that she and her family were deeply involved in major corruption. This was a strong negative under-current, which grew as the middle class grew and felt stronger and stronger. 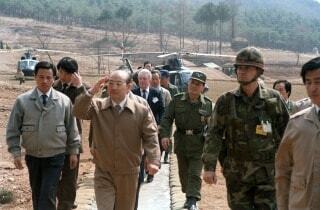 I think that at least some of the government officials understood what was going on in Korea. On one occasion, Park Gun Woo at a session at the Nadja Hotel coffee shop–where we met when we had important matters to discuss–literally broke down and cried. 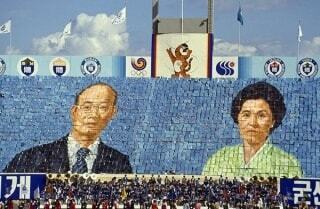 I was stunned; I had never seen a Korean cry and to have an official do so was unforgettable. Park had just been in the US with Chun Doo Hwan on a visit. He and the Foreign Minister had during the flight back been called into the President’s cabin for dialogue. Park said that the only thing Chun could talk about was “his personal survival.” He was deeply embarrassed and outraged that the President of his country would be so obsessed with that issue. It was clear to Gun that his government had become so dictatorial that the leader of it was solely concerned with his own survival. He thought that Korea deserved better than that. And he sobbed. I suspect that Gun’s tears when he had coffee with me at the Nadja Hotel…stemmed from the characteristic showed by Chun’s reaction to the [Rangoon] Burma incident. Chun was an egomaniac and a terrible human being besides. He deserves his current address — jail.